A luxury home on the Sovereign Islands is being sold for Bitcoin. 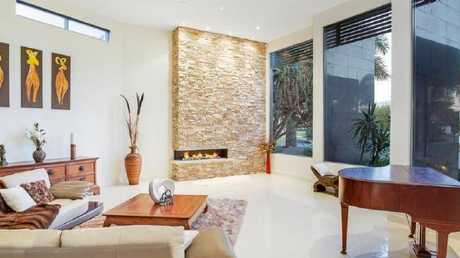 FINANCIAL planner has taken a bit of a gamble, putting his Gold Coast home up for sale for 500 Bitcoins. 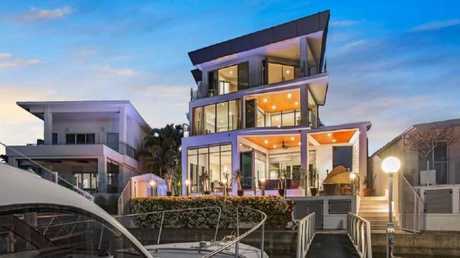 In a first for the city, David Jenkins and his wife Sandra have chosen to list their Sovereign Islands mansion using the digital currency. A visual representation of the digital cryptocurrency Bitcoin on October 23, 2017 in London, England. 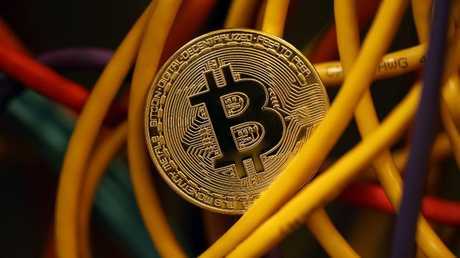 "People had mentioned Bitcoin over the years and I didn't know anything about it," Mr Jenkins said. "When I ended up looking into it I realised it was a pretty good opportunity so I become involved. "It needs to be clear though that this is a personal investment only - I can't advise my clients on it." Moor your boat out the back. At the time of print 1 Bitcoin was worth $12,678, meaning Mr and Mrs Jenkins are seeking more than $6 million for their home. 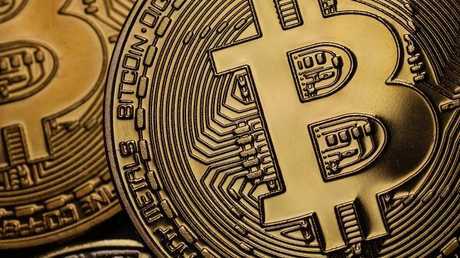 Mr Jenkins said he made the decision to list the house for Bitcoin after noticing other users of the currency were swapping major assets for the digital dosh. Waterfront views are a plenty. However he admitted that Bitcoin's fluctuating value made his decision a risky one. "The number can fluctuate so greatly day to day that's it's really impossible to advertise an amount in Bitcoin for the property," he said. No expense was spared in the design of the home. "It's such a highly volatile asset that we really need to have a very short period to negotiate the actual price. "For example someone who negotiated to pay a certain amount, that figure could be worth a lot more today than it was yesterday." 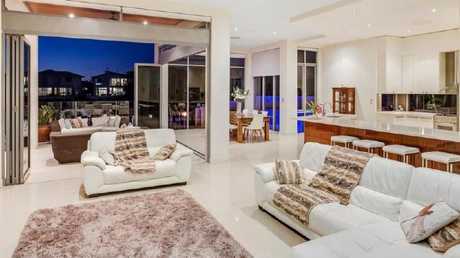 The four-level residence at 64 The Sovereign Mile, features four bedrooms, five bathrooms, a cinema, wine cellar, pool, basement parking for 10 cars and several entertaining areas. 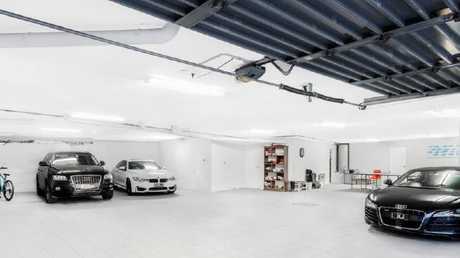 There’s plenty of room for your cars with a 10-car basement. 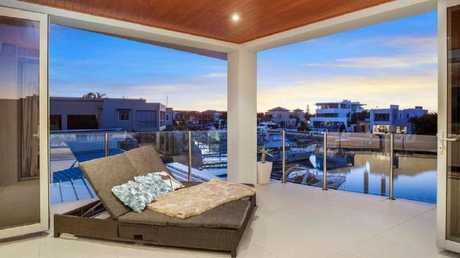 Agent Edin Kara, of Ray White Sovereign Islands said the Bitcoin listing price was genuine. "If someone was to come to us and offer 450 Bitcoins we would negotiate in Bitcoins," Mr Kara said. "David is already trading with Bitcoins and is happy to take Bitcoins for his house." 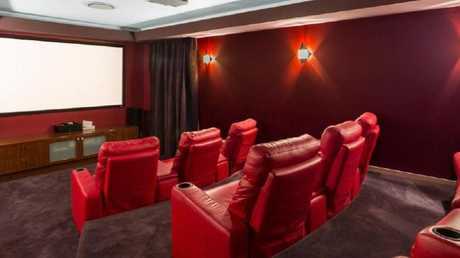 Enjoy a movie in your home cinema. The couple are also willing to take a dollar amount for the property. 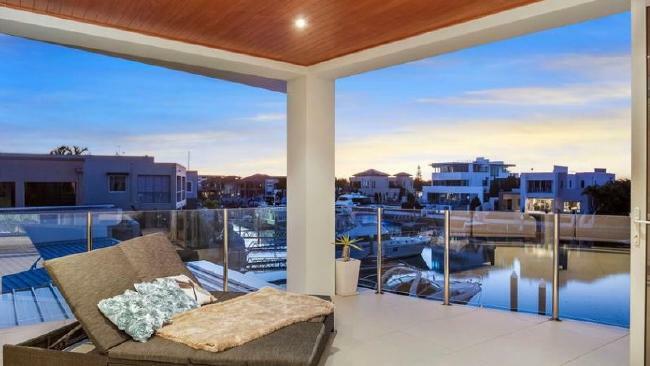 REIQ Gold Coast zone chairman John Newlands said it was the first time he had heard of a Gold Coast property being listed in Bitcoin. "At the moment I don't see any trading in Bitcoin," Mr Newlands said. "It's certainly not a trend here. I would assume a lot of people wouldn't even understand that type of currency. Maybe in five years time it might become more recognisable but time will tell." - Bitcoin is a decentralised digital currency - users can send money directly from one person to another with no need to use a bank to hold money. - Similar to shares, the value of Bitcoin can fluctuate. 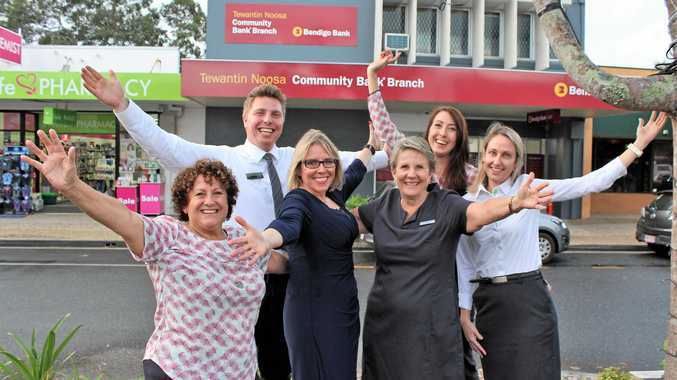 - Its value has increased by thousands of dollars recently, up more than 500 per cent this year. - But earlier this month Bitcoin tumbled, falling as low as $7307. - At the time of print 1 Bitcoin was worth $12,678.